Our team was exclusively appointed by Irish property giants, Ballymore Group, after being personally recommended by property investment agency specialists Coady Supple, to their newly available London investment Old Spitalfields Market. 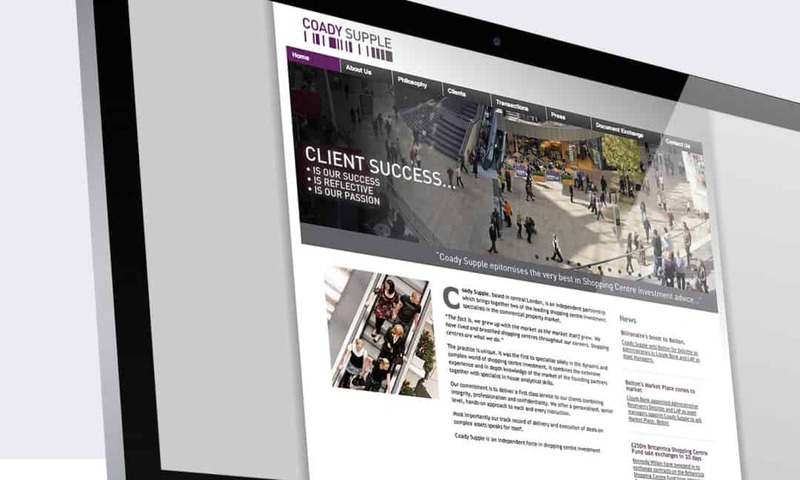 The brief was to create a bespoke marketing package that showcased the scheme’s potential, personality and its financial standing. Old Spitalfields Market is the centrepiece and cultural hub of an area undergoing a renaissance and which benefits from the adjacent physical economic change. The scheme is part of the engine room of a new and growing circuit for social, cultural and retail activity that is becoming known across the world. 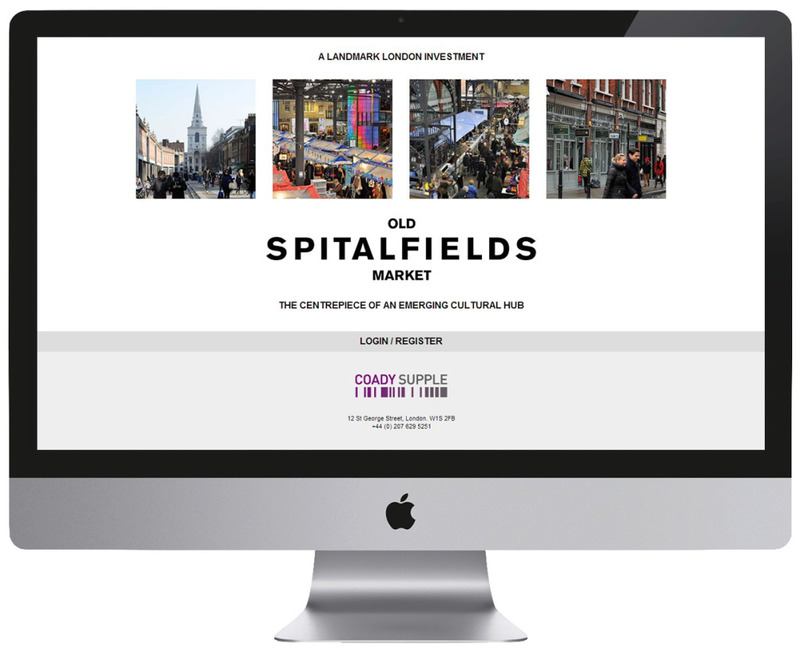 The brochure needed to capture the very soul and essence of Old Spitalfields Market and what it signified, giving any reader a real taste of life in the heart of Central London. An oversized A4 case bound brochure filled with creative photography of the market’s everyday activity was produced. Our digital team also designed a tailor made website and data room platform as part of the scheme’s marketing strategy. The site featured a selection of fully downloadable documents which could be accessed through a secure login system. All downloads could be monitored through a statistics segment, with site traffic readily available to the vendor, allowing them to monitor the activity of interested parties.